1. Lots of power with the right look. 2. High for both HerdBuilder and GridMaster indexes with phenomenal growth projections. 3. 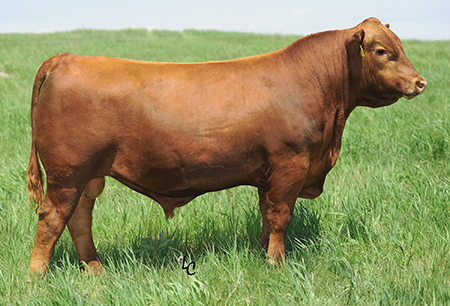 He takes genetics to the next level, out of a great donor cow from R.A. Brown .